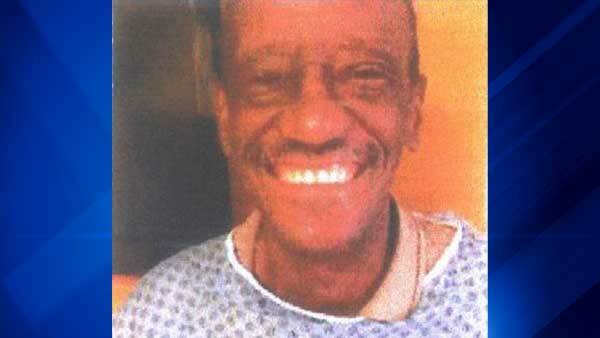 CHICAGO (WLS) -- Police are asking for the public's help to find a 69-year-old man who went missing after he left a South Side rehab center without completing his medical treatment. A community alert said Derrick Joyner suffers from dementia, alcoholism and an addiction to prescription pills. He also has hallucinations, police said. Joyner was last seen leaving the Bronzeville Park Rehabilitation Center in the 3400-block of South Indiana Avenue on Sunday, the alert said. Police said he did not complete his medical treatment before he left and is in need of follow-up care. Joyner is 5 ft. 5 in. tall and weighs 128 pounds. He has brown eyes, black hair and a medium complexion. He was last seen wearing a black jacket and gray pants. Anyone with information regarding Joyner's whereabouts should call Area Central SVU at (312) 747-8380.